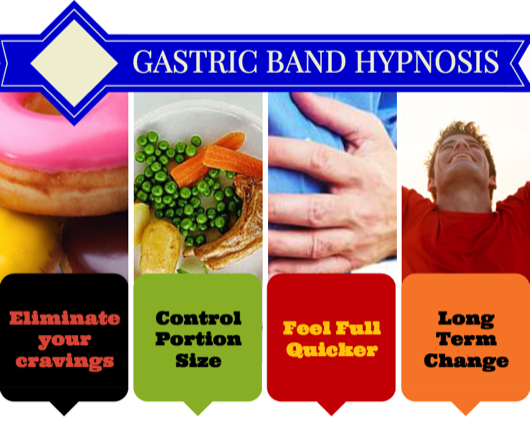 Gastric Band hypnosis is one of the most unheard of systems for reprogramming your relationship with food for effective and long lasting weight control. Visit our dedicated page to find out why it is so effective. Hypnotherapy has a proven track record when it comes to helping people neutralise and eliminate generalised anxiety disorders and panic attacks. Your can find out more detail here. Over the course of just a few sessions I was feeling much better and I even applied for a new job. David’s techniques helped me to secure the job and I am massively grateful to him for this! I would recommend Cumbria Hypnosis to anyone who is struggling with anxiety, depression or a similar issue. The hypnotherapy has had a profound and positive effect on my life. Thank you David! Extremely professional from start to finish. David inspired confidence from the first phone call and throughout the treatment that we could successfully deal with my fear of flying. Thank You. This has definitely helped with my fear of heights and now I feel I could carry on with day to day life having no problems with heights. I have changed my pattern of eating and lost weight with no effort. An added bonus for me has been pain relief from a chronic back condition as I listen to the relaxation tapes. I am only part way through the programme so hope to continue to loose weight. I was amazed at how quickly it helped me to stop with my gambling addiction, I would recommend and have recommended this service to others and not just for the reason that I attended, I think if you want to stop something and find it difficult due to addiction it is very hard but using this service was almost immediate. 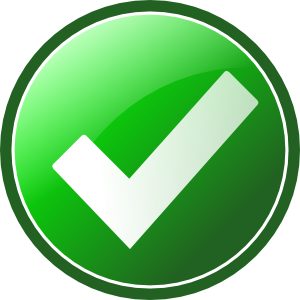 I am very happy with the results that I have from using this service and would say be open minded about it this is not like a hypnotist you see on TV or a stage this is totally different and does change mind sets, a great experience for me. I found David really easy to talk to and when I was making my appointment he put my mind at ease and he explained everything to me . By the time we had talked on the phone for half an hour I was really looking forward to my first session. I have had 3 sessions now and I am really happy with my progress 6 lb lighter in 2 weeks and my eating habits are a lot better . Definitely recommend it. 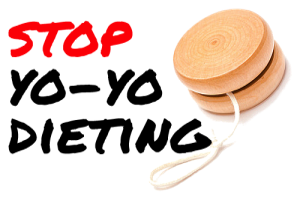 RE: Gastric Band Hypnosis. Davids skills & technique has been effective at empowering me to change my mindset around food. 21lbs off in the first two weeks and it has been EASY using the tools & Techniques he gave me. I am a happier person already; I am more active to the delight of my grandchildren & I JUST KNOW that I will achieve my weight loss goals! Thank you David. 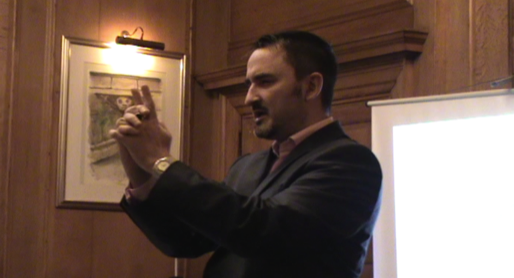 Dave (Cumbria Hypnosis) has been very professional and supportive throughout this process. I feel brighter more confident about my behaviour around eating and hunger. I was at my wits end when I contacted Cumbria Hypnosis and felt that was completely help less - after three sessions I feel that the world is my oyster and cannot wait to regain my freedom and travel the world WITHOUT my fear of flying! Hi David I never let you know earlier apologies but thanks to sessions with yourself I've completely overcame my fear of flying and can now look forward to more overseas holidays if I can afford them!! Thanks again I'd recommend you to anyone! Cumbria hypnosis has been fantastic in helping me lose weight. I would highly recommend this service. Looking forward to flying without the aid of Nytol and copious amounts of alcohol and to arriving at my destination feeling refreshed. David has not only given me tools to deal with flying but also valuable tools to deal with other stressful areas of my life. Thank you. David is great. He has really helped me overcome my fear of spiders. I used to run a mile when I saw a spider but for some reason now thinking about them doesn't make me feel at all anxious. Been to see David twice now and both times he has successfully helped me to combat my poor eating habits and to lose weight in a healthy and effective way. Would recommend him to anyone who is seeking help and is willing to give hypnosis a go. Very professional service. It has definitely helped and I would highly recommend the service to anybody. Very happy that I'm starting a new life with lots of adventures. I have found hypnosis remarkable. Thank you David. It was my last resort having tried numerous diets and to my amazement still not sure how it works but I have learnt how to eat properly and enjoy my food but also how to be less stressed so for me it has been a double blessing and I would not hesitate to recommend to anyone. It has changed my life for the better and I have lost 9lbs in 3 weeks with no effort whatsoever. What can I say except WOW. Really does work i have lost weight after years of trying with any effort and not missed the foods i used to crave. Would recommend this highly, please try it. Hi David, Thank you for your message and your help over the last weeks. I have indeed found the service of benefit and expect it to continue to provide these benefits.... I am sure we will meet again in some fashion but in the meantime many thanks again; take care and best wishes. I m really happy with what I have achieved so far. I have lost 1.5 Stone in the first two weeks. I will be returning for help on stopping smoking in the near future"
I'm 2 stone down from when we first spoke and it has really made me feel good when people this week have commented on it. I have told people about you Cumbria Hypnosis and said they should give you a try, I'm glad I did because I feel it has been very positive! May have to try and get you to help me give up my Landrover's, Maybe I'm not ready for that! 2 months ago I came to see David about my negative outlook on life. I was slowly ruining my relationship and felt helpless. Through my work with David I now feel in control and I have completely switched my view of the world. I feel brighter and more optimistic than ever before. Two words life changing! Hi David, Thank you very much for helping me overcome my problem with flying. For years I felt unable to travel with my family and was beginning to think I would never leave the UK again. Since having hypnotherapy I feel so relaxed about being on a plane. Don't know what you did exactly but I am so much happier ps my wife Angie says thanks too. Hi David , just to let you know i am 2lb off reaching 2 stone, feel fab, although costing me money as i have to buy new clothes. 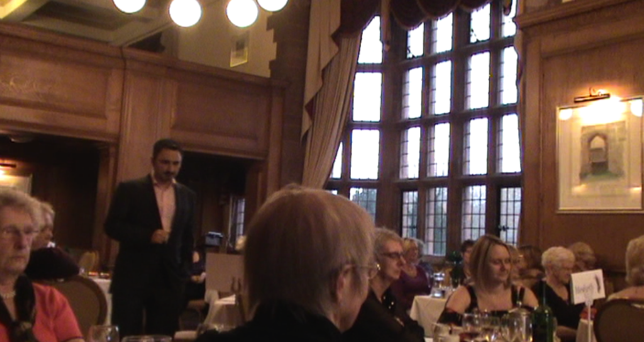 I believe 2 of my friends will be visiting Cumbria hypnotherapy in the new year. thanks again for everything. "Finally got me past the weight I'd been stuck at for 6 months! Dave is excellent!" Well... I AM AMAZED and SO GRATEFUL THANK YOU for saving our lives. I will not lose my mother as soon as when she smoked and couldn't breath. 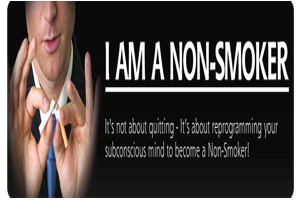 I didn't want to quit, but it worked so well that I am truely a non-smoker just like before I ever started. I am grateful and am spreading the word to all that will listen. 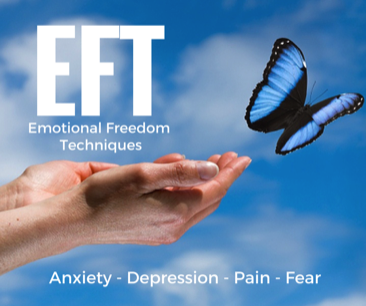 Want help with a limiting behaviour, phobia, anxiety or panic attack? Like with anything in life there are no guarantees. 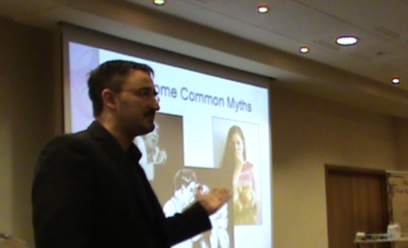 Hypnotherapy is not a magic bullet or the Holy grail but should be regarded as a vehicle for change, and requires the subject to have two abilities. The first and most important of these is a good imagination. Much of the therapy requires the subject to be able to visualise or perceive pictures in their mind. Everyone has this ability to lesser or greater degree but only 85% of people can truly engage with their inner thoughts. Secondly the subject must be suggestible for the therapy to be most effective. The good news is that these qualities can be tested very easily before treatment begins. 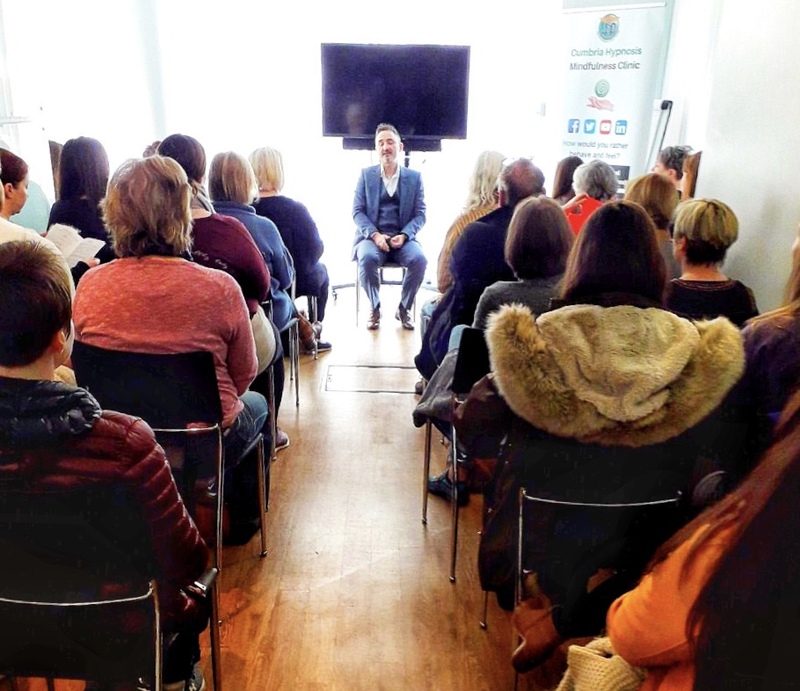 Cumbria Hypnosis exclusively offers the guarantee that if you make an appointment and are not a suitable subject then there is absolutely No Charge. 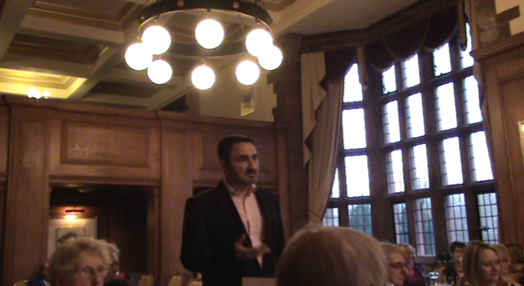 If you are unsure then simply contact David Faratian directly to discuss whether this is the right path for you. Cumbria Hypnosis offers a range of options to suit your needs. 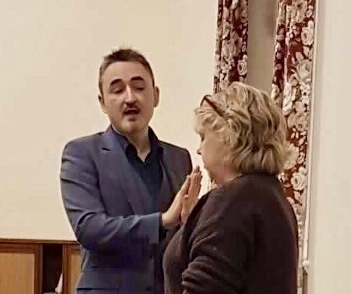 Based in Barrow-in-Furness, qualified and experienced hypnotherapist David Faratian serves Ulverston, Dalton-in-Furness, Kendal, Whitehaven, Workington, Penrith, Windermere, Lancaster and Preston. We offer daytime, evening and periodic weekend clinics to suit your schedule. If you are unsure please contact us directly on 0797 4319510 or via our online support chat at the bottom of this page. If we are unavailable please leave a message and we will get back to you within 24hrs. Can I trust hypnotherapy to help me? 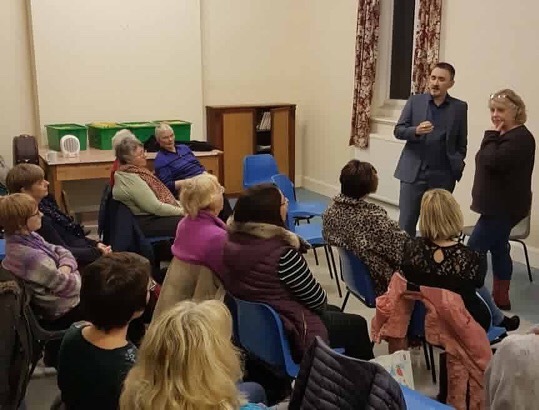 The psychology of Hypnosis has been around for literally centuries, but is only now being recognised by medical practitioners in the National Health Service, where it is being successfully used to control a full range of conditions including cancer. 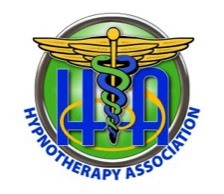 Millions of people are using hypnosis and hypnotherapy to stop smoking, lose weight, and to conquer their fears, such as fear of flying and of course to deal with anxiety and stress which can lead to hypertension. Positive thoughts result in positive re-actions, which bring positive success and achievement. 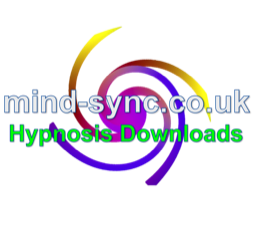 Hypnosis accesses the creative unconscious part of your mind, where there is no challenge or resistance to new ideas and concepts, and where the mind becomes receptive and responsive in such a way that it can absorb these new ideas and concepts quickly and easily without editing. For this reason the treatment can be much more effective, and produces longer lasting results than with many other alternative forms of therapy. 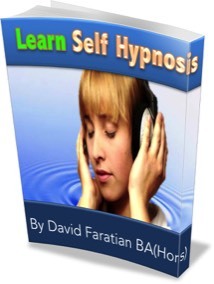 Will I lose control through hypnosis? Most definitely NO. 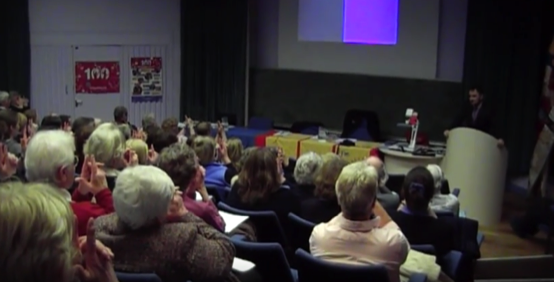 Hypnosis is often misunderstood thanks to stage shows and Hollywood films. You are always aware. Hypnosis can be broken at any time, you will still be able to hear everything, respond with complete conscious awareness. Imagine how it feels when you are driving, watching TV or reading a book. The feeling of trance is not dissimilar to that experience. Want Your Free No Obligation Consultation?